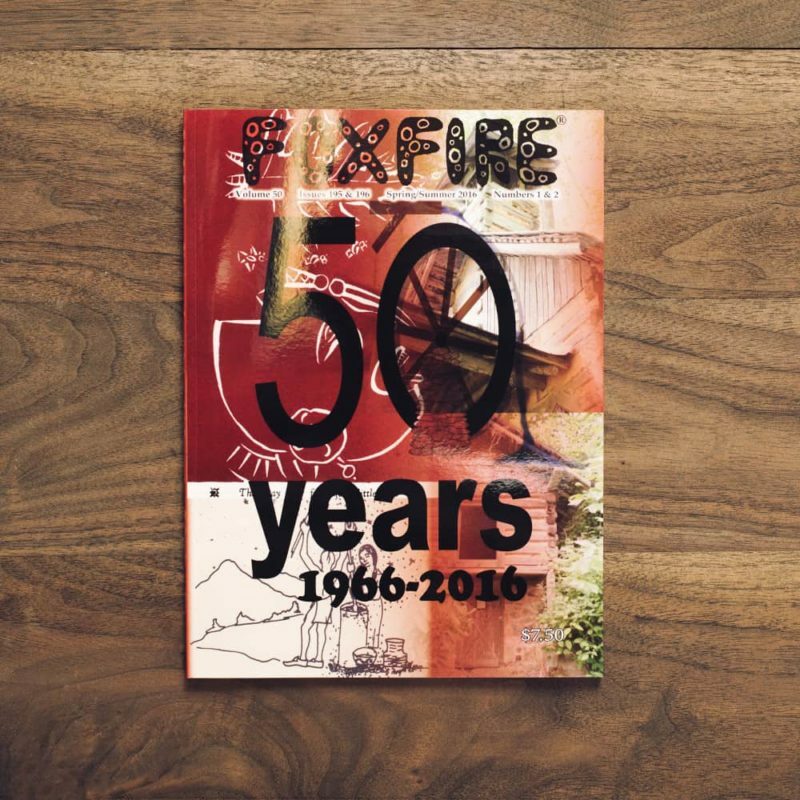 For 50 years, high school students of Georgia’s Rabun County have been building bridges to the past by interviewing their elders for The Foxfire Magazine. 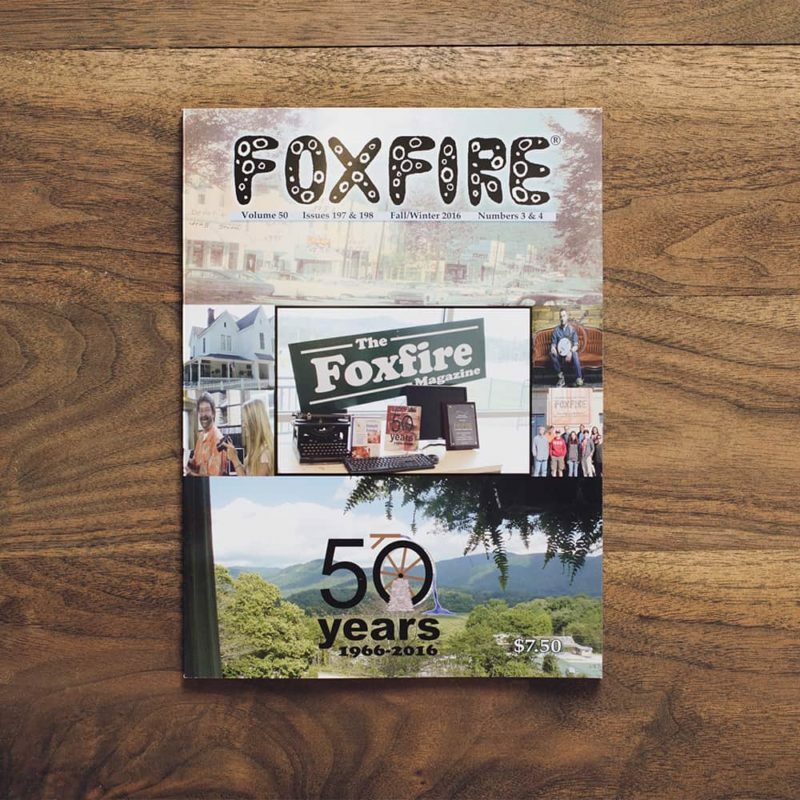 Experience for yourself the unique personalities, the interesting stories, the amazing traditional skills—everything that makes up the uniquely American culture of Southern Appalachia. 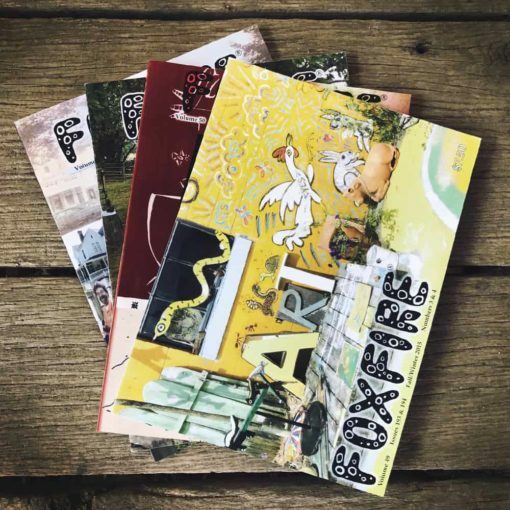 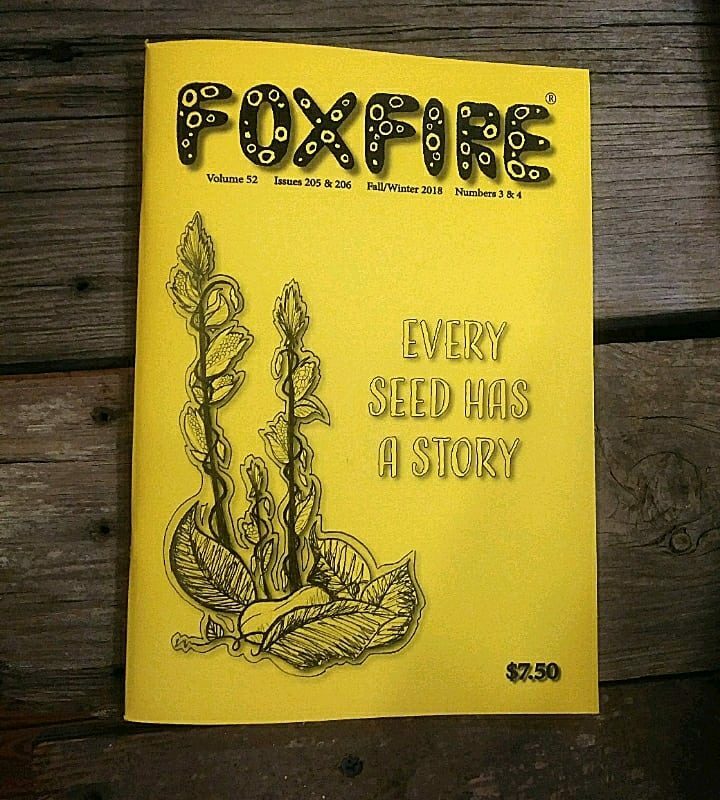 With your subscription, you become a part of this legacy, helping to support and sustain Foxfire’s continuing classroom mission of giving students valuable work and life skills hand-in-hand with the opportunity to discover and preserve their own heritage and sense of “place” through connections to their community and its people. The Magazine is published twice each year, targeted for December and May to fit within the school year.